Adam Bridgland: Catching Crabs in Walberwick: Girls 67, Boys 64, Girls Win! 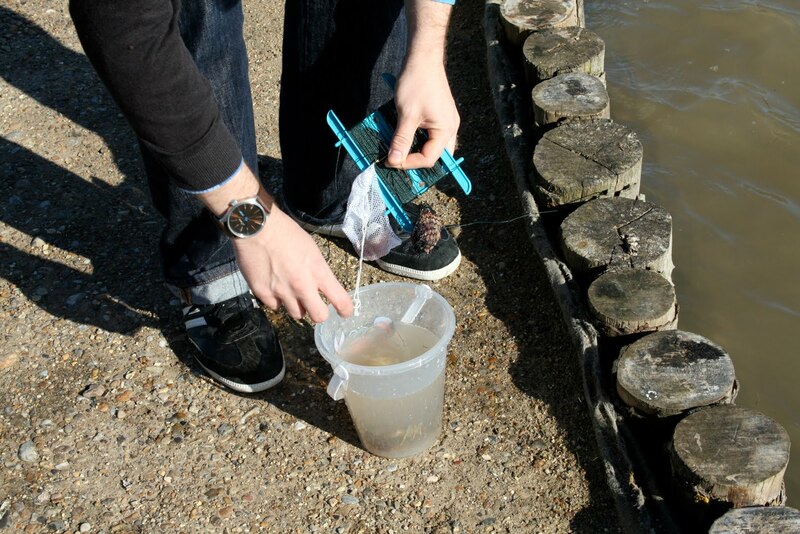 Catching Crabs in Walberwick: Girls 67, Boys 64, Girls Win! 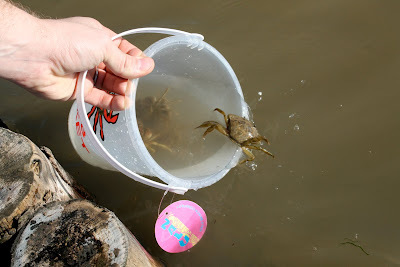 During a weekend family break to Suffolk, we decided to do a spot of crab catching in Walberswick with the cheap lines we bought from a nearby souvenir shop. A tough competition over thirty minutes ended very closely with the girls winning by just three. It must have been their superior bait!